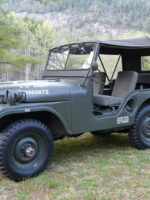 I bought my 1953 M38A1 two years ago, after researching for a good buy for four years. 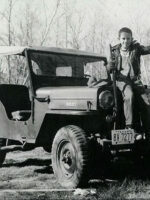 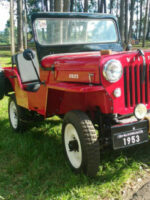 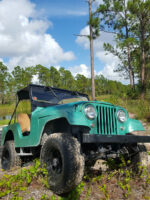 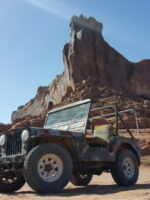 I learned how to drive in a 1953 CJ-5 my father had as a business vehicle when he worked for a bank. 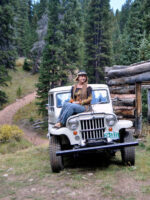 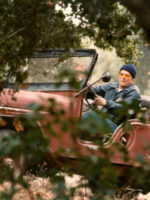 He traveled throughout the country making farm loans and had to drive to very remote places, climbing mountains, fording rivers, etc….